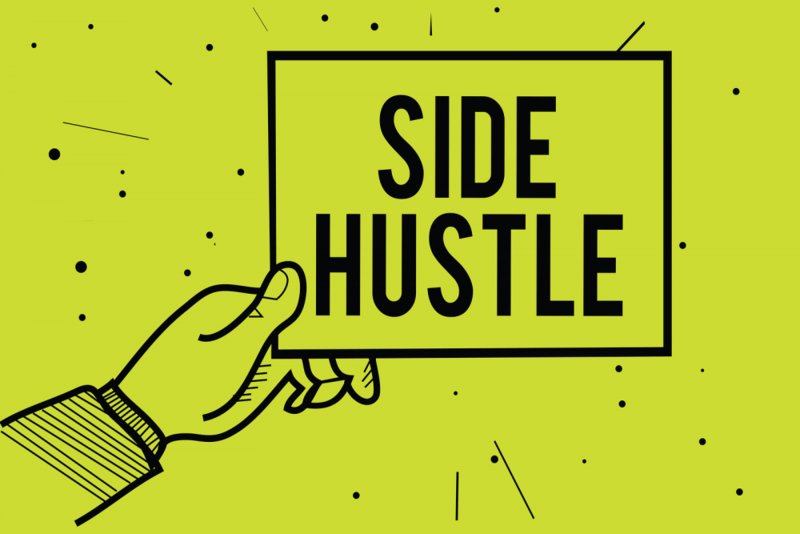 You have the concept and the time to get your side hustle going. But when you crunched the numbers, you find out you have not got the funds to get going. Before you take out a loan or get extra shifts only to burn yourself out, you may want to consider other ways to source the money. And one way is through crowdfunding. Crowdfunding blends features from crowdsourcing and microfinancing. It can enable aspiring entrepreneurs connect willing project backers and funders to help get ideas off the ground without the need to approach traditional financial intermediaries. Crowdfunding is not the best way to raise funds for every business start-up idea but it is certainly worth considering as part of the array of financing options. For instance, reward-based crowdfunding tends to work better generally for B to C (Business to Consumer) businesses than B to B ( Business to Business) operations. Some business concepts have been more successful than others with much coming down to the skills or the team running the crowdfunding campaign. Crowdfunding is starting to become a more mainstream option for raising funds for start-ups. 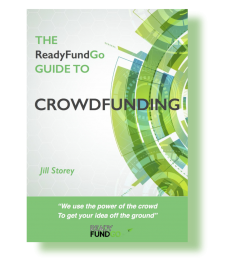 At ReadyFundGo we saw a 42% increase in the number of people starting reward-based crowdfunding campaigns in 2018. In a crowdfunding initiative , it will benefit you to have one or two more persons working with you on the project. One crowdfunding platform claims that campaigns run by two or more people generate 94% more funds than the ones initiated by a single person. For one, you’ll have a wider network of potential backers. Another advantage is that you get to bounce ideas off each other, instead of just hacking it on your own. There are a number of crowdfunding platforms to choose from, so it pays to do your due diligence before deciding wwhich one suits your product or concept the best. Kickstarter for example is a US based platform geared towards creative projects as opposed to not-for-profit, it is the largest platform in the world and it takes only “all or nothing” type projects. The main downside here is you only get to keep your money if you reach your goal and you are competing with so many other projects. ReadyFundGo is an Australian based platform offering the choice of “All or Nothing” and “Take What You Can Get” campaigns. In “All or Nothing,” the creator only receives the funding if it reaches the goal amount within the time frame. “Take What You Can Get” allows the creator to receive whatever amount was raised, even if it does not hit the target. You are able to create a “Take What You Can Get” campaign if you are able to deliver your rewards irrespective of the amount you raise. In crowdfunding, you will be accountable to your donors based on what you’ve promised to deliver. Hence, if you want to meet (or exceed) expectations, you have to be reasonable with what you will offer. Review (and review again) if your funding request is adequate and realistic and check out your rewards with friends. Do they like your rewards, would they take one, are they priced at the right price point? And remember that this is a side hustle – determine how much time you can allocate with the project, and add in a few weeks cushion to accommodate any unexpected glitches or delays. That way, you can keep your initial goals on track, and set larger ones later. For a crowdfunding project to potentially be a success, you need to showcase your project’s value proposition. But don’t be limited to presenting your concept. Introduce your team to the world. Talk about your philosophy and goals as well. Basically, convince your funders why they should support you. Crowdfunding is not solely about money; you have to implement an engaging marketing strategy to gain backers. This entails a comprehensive business plan to keep you on a clear path all throughout the project. To make it easier, plan your posts and marketing content ahead of time. It doesn’t need to be corporate quality. Just make it polished and engaging, and you’ll be set. Success in crowdfunding starts with your existing network. Send personalised emails to your friends, family, and co-workers. Also actively promote your project on social media sites. 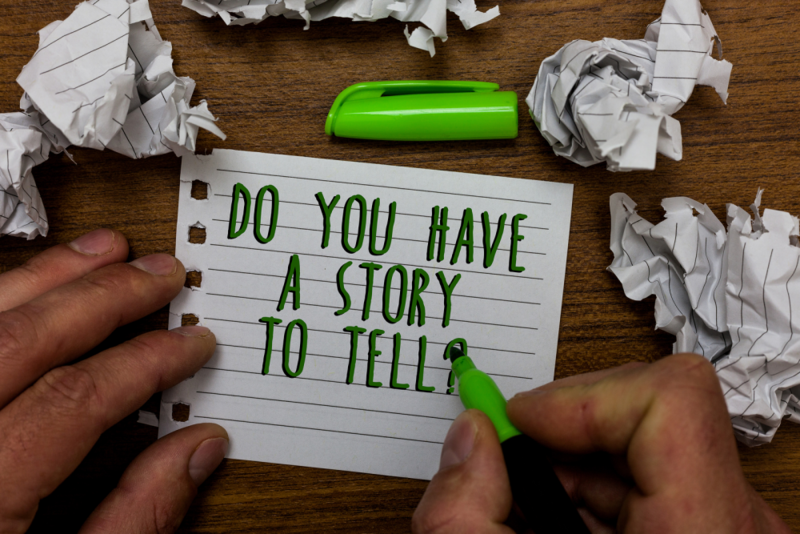 It is best to get some backing on your campaign page before you send it out more broadly on social media as people who do not know you so well may not want to be the first to back your project. According to Indiegogo, there’s a bigger chance of reaching your target fund if you can garner at least 30%of the amount from your circle of family and friends. Outside your personal network, keep donors updated by always keeping them engaged on social media. Share milestones or project stages. You should thank major donors. This is where your creative graphics and videos can really make a difference in how you can motivate backers. Funding a project you’re passionate about can be possible through crowdfunding. As long as you are clear about your goals, promoting your project consistently to your social circles, and completely transparent about your project, you can potentially gain the necessary funding for your project. It is a very good way to cost effectively test your idea before you decide to give up your day job. Why not jump onboard today and start creating the crowdfunding campaign for your side hustle. Make 2019 the year that you fools that dream! Crowdfunding success but not as originally expected for Nina The Nutty Baker.